But wait! 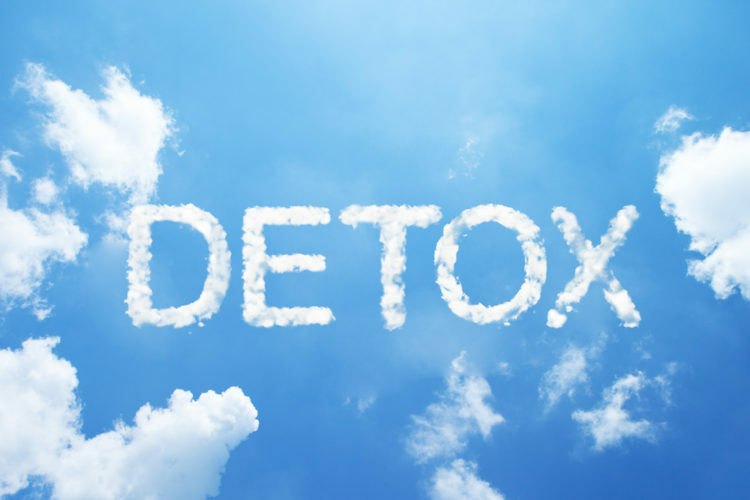 How could it be that a simple detox can solve all of these issues? It’s actually not surprising once you take into consideration the amount of toxins we come into contact with on a daily basis. From chemicals in food containers to pesticides on produce and dangerous ingredients in shampoo, it’s not uncommon for the average human to be exposed to millions of toxins each day. All of these toxins interfere with our bodies, affecting everything from mood to hormone regulation. The body gets thrown even more out of wack when we reach for medications containing more toxins. 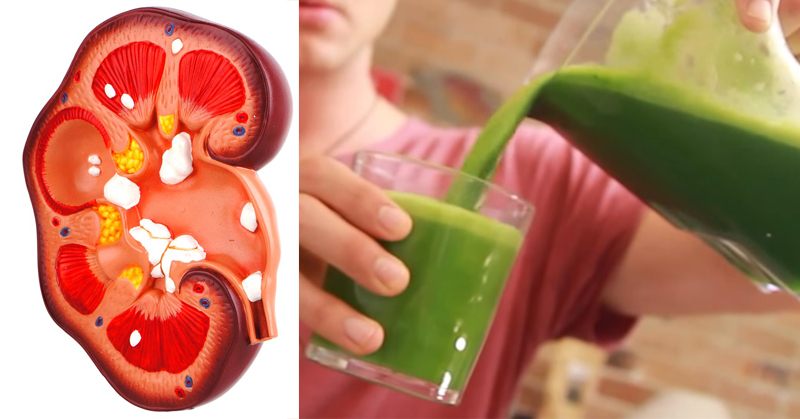 Instead, why not try to detox using nature’s very own medicine? Be sure to use organic ingredients to ensure you’re not introducing even more chemicals into your body. 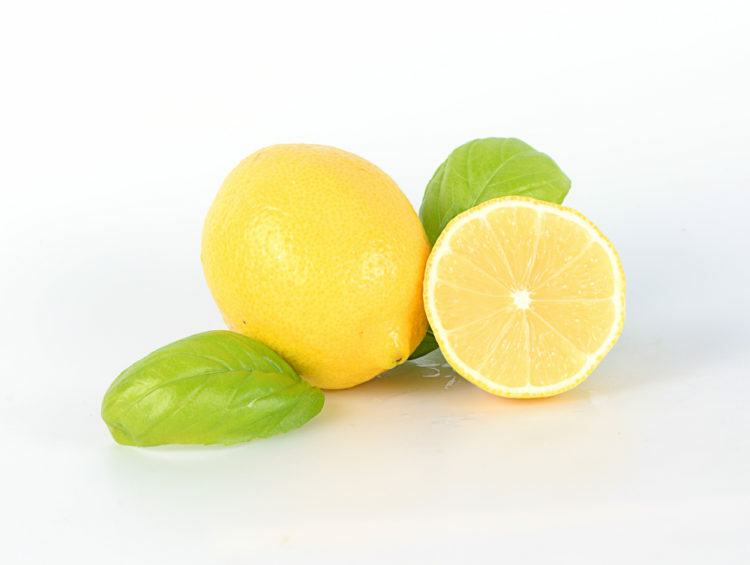 Place the ingredients one at a time, starting with the lemon, in your juicer or food processor. Blend until smooth, then stir and drink. 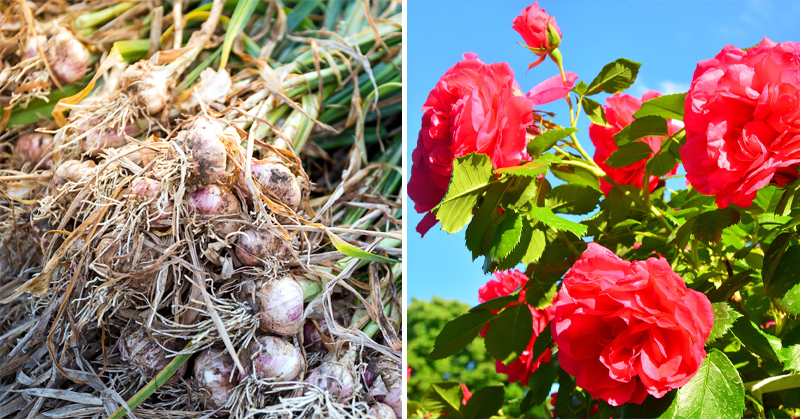 Let’s do a quick rundown of each of the ingredients and go over their detoxifying properties. Lemons contain citric acid, which aids in the production of digestive juices. 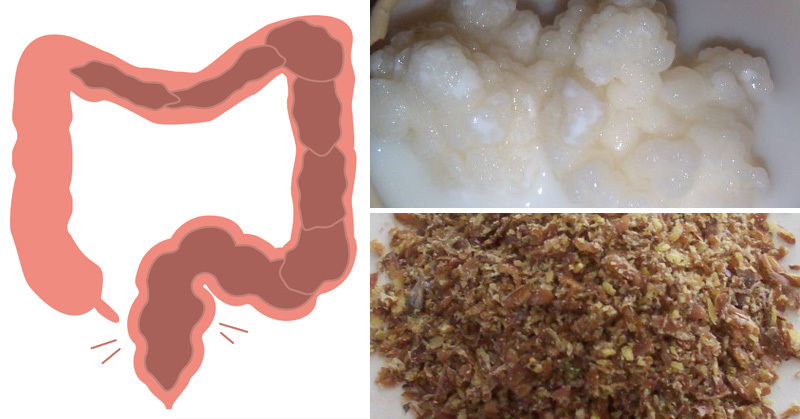 It can encourage daily bowel movements, which work to cleanse the colon of any toxins acquired through food and the environment. Lemon juice has also been shown to help prevent kidney stones and ensure kidney health due to the high content of natural citrate. 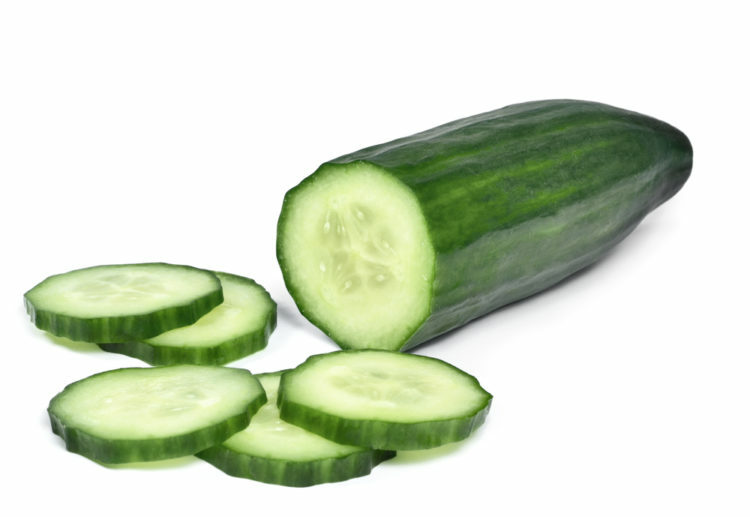 Cucumbers work to prevent water retention, which is the excessive buildup of fluid in the circulatory system. 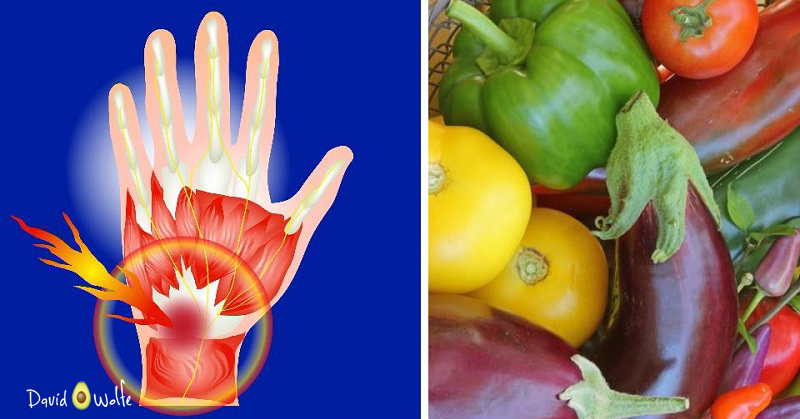 The vegetable does this due to a few compounds, including potassium, vitamin C and folic acid. Leave the skin on for added magnesium. Apples have been a major part of detox diets since the early 20th century, when Swiss doctor Max Bircher-Benner used the fruit to cure himself of mild jaundice. We now know that apples contain pectin, a fiber that prevents the buildup of plaque in blood vessels. The cellulose in apples helps the digestive system move waste quickly through the intestinal tract. 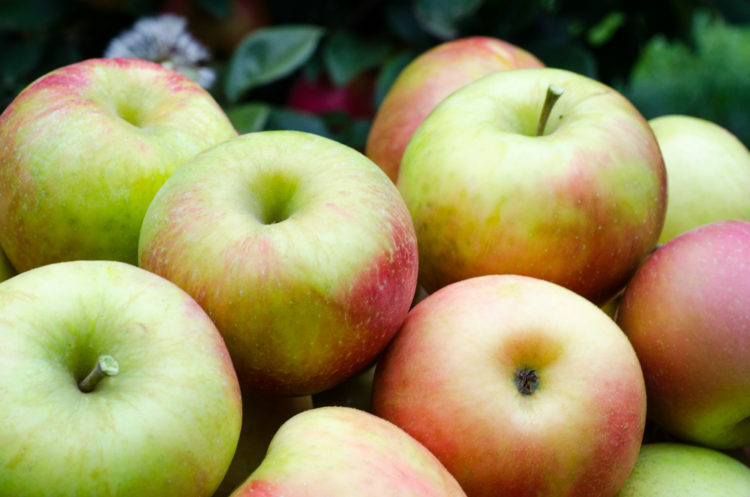 Apples are also rich in calcium, iron, phosphorus and potassium, all of which add to its detoxifying abilities. 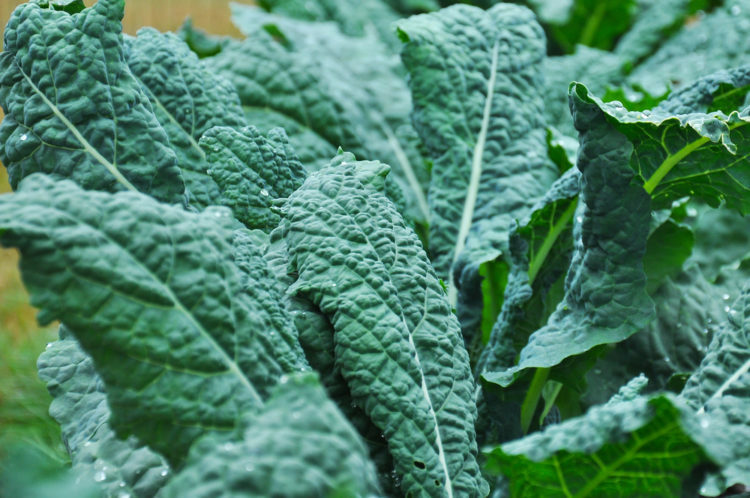 The isothiocyanates (ITCs) in kale help detox the body at a genetic level. Kale also contains over 45 different flavonoids that provide antioxidant and anti-inflammatory properties. As such, it’s no surprise that kale can be used to reduce the risk of many cancer types, including cancer of the colon. The standard American diet contains a lot of acidic foods. Celery works to alkalize the body and balance its pH. 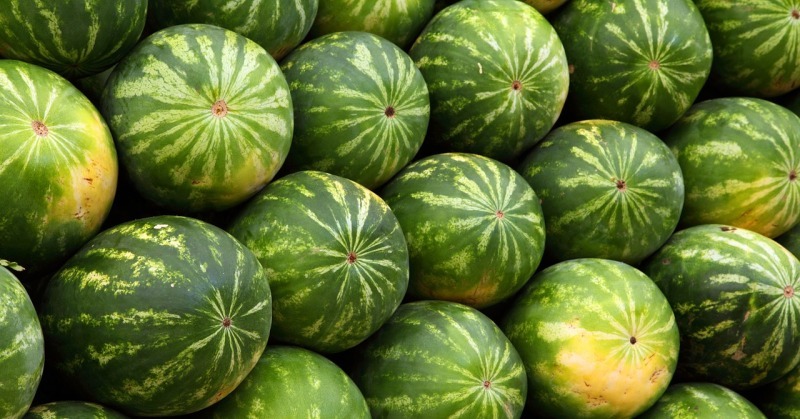 It also hydrates the body and replaces its electrolytes. 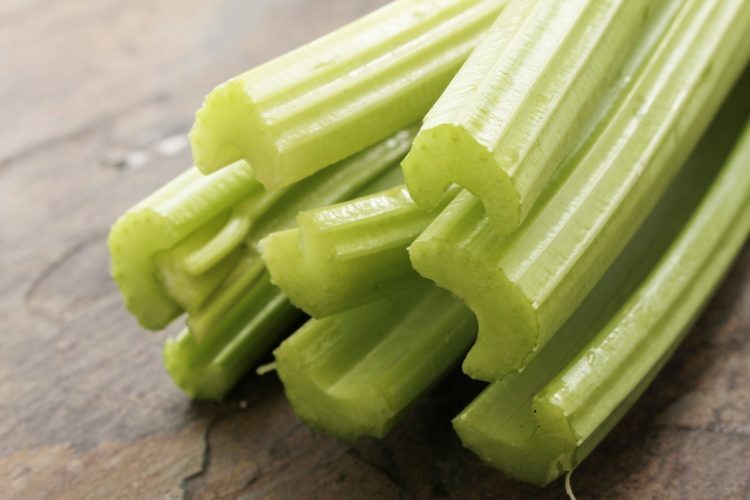 Further, celery encourages bowel movements and reduces the risk of harmful calcification in the kidneys. Glutathione is referred to by some as ‘The Mother of All Antioxidants” due to its ability to fight everything from aging, cancer, heart disease and dementia. Toxins, poor diet, pollution and stress can all reduce your body’s natural supply of glutathione. 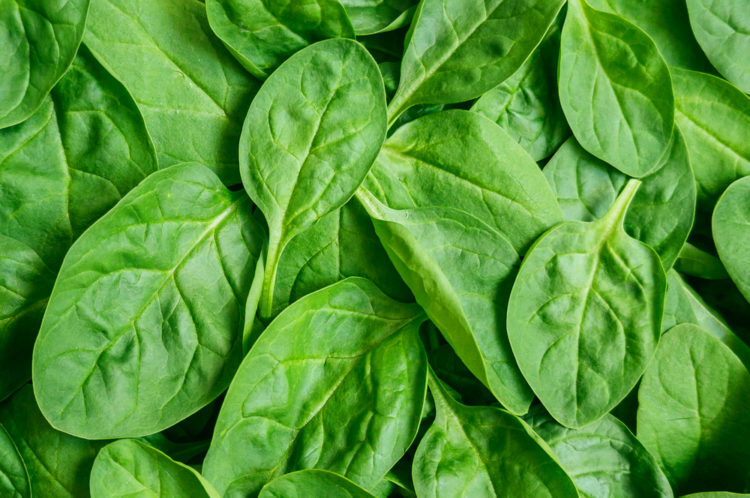 Luckily, raw spinach contains 186 milligrams of glutathione per serving. 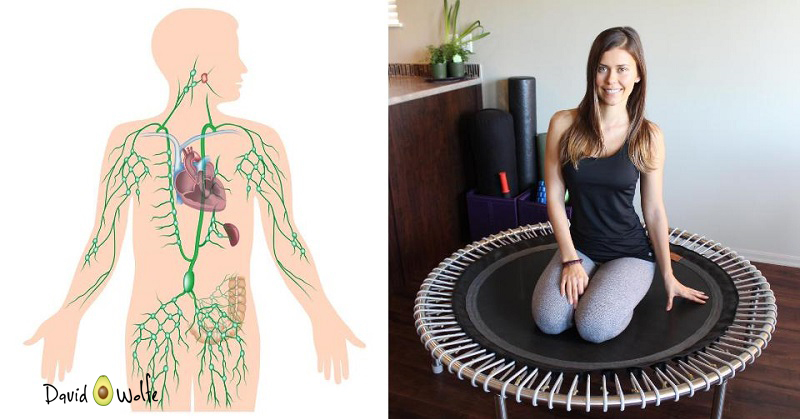 It can also boost your energy! Check out how to make this amazing smoothie below! 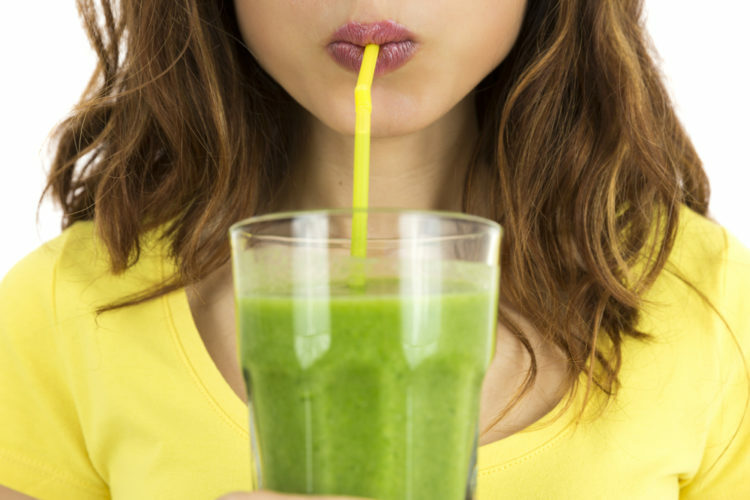 Have you tried this detox? Let us know what you think. Looking for some more cool drink recipes? Check out this video from David’s Facebook page to learn how to turn your water into a tonic. Previous ArticleWarning: Cell Phone Use at Night Causes BLINDNESS!